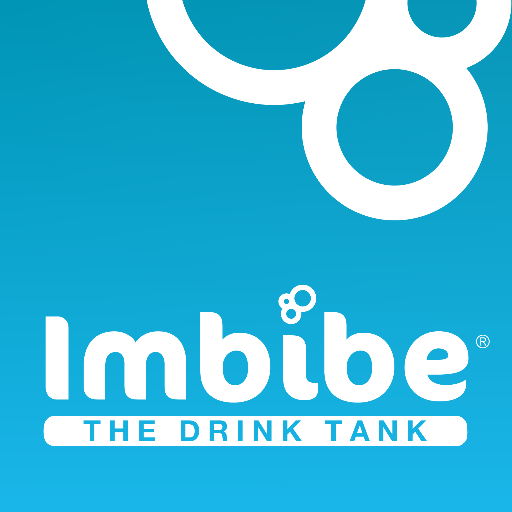 Imbibe, an industry-leading beverage development company, hired Lauren Williams as the Senior Director of Marketing and Business Development. 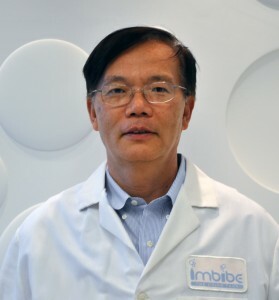 Imbibe, an industry-leading beverage development company, and Ball Corp., an award-winning beverage can supplier, are excited to announce a partnership intended to leverage Ball’s Widget Inside can technology and increase development of innovative, nitrogen-infused beverages. 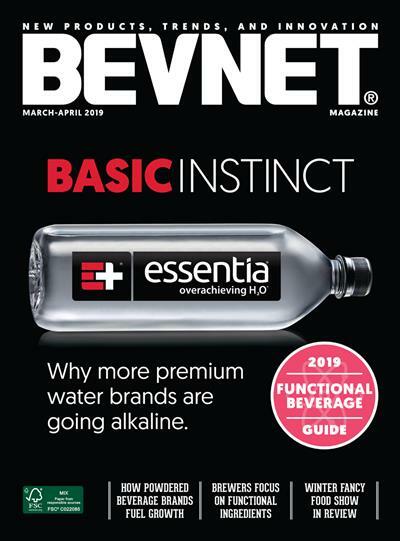 Imbibe announced today the launch of SweetSense, a clean-label ingredient designed to optimize sweetness perception in beverages. Imbibe will be showcasing SweetSense in tea samples at the Southern California Institute of Food Technologies Suppliers Night Expo on Mar. 8, 2017 in Anaheim, California. 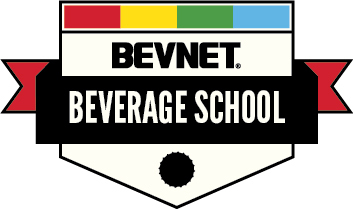 WILMETTE, IL (October 29, 2012) – The PLMA Private Label Trade Show is just around the corner and Imbibe is set to showcase the newest trends in the beverage category. As a company that prides itself on both innovation and great tasting products, Imbibe will show retailers and brand owners that they can own and customize their own beverage formulations. 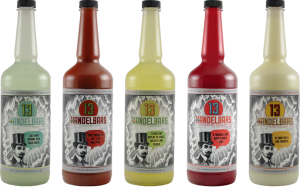 Leading developer and marketer of beverage flavors in the Midwest announces partnership with NY-based low-acid bottling company. (Chicago, IL) – Consumers can now consume less calories and less sugar in a 12 oz can of Exclamation Energy without sacrificing any of the active energy ingredients found in most 16oz energy drinks.